Why do messages come into my iPhone 6 plus twice? Why do messages come into my I phone 6 plus twice? 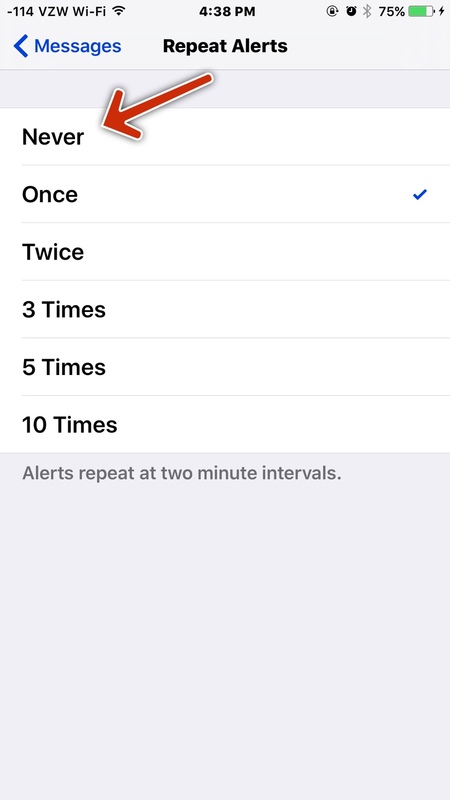 Re: Why do messages come into my I phone 6 plus twice? Do you mean that your phone buzzes twice or turns on twice? I believe that's because you haven't checked the message yet, you can change your phone to silent or use Do Not Disturb and it won't alert. 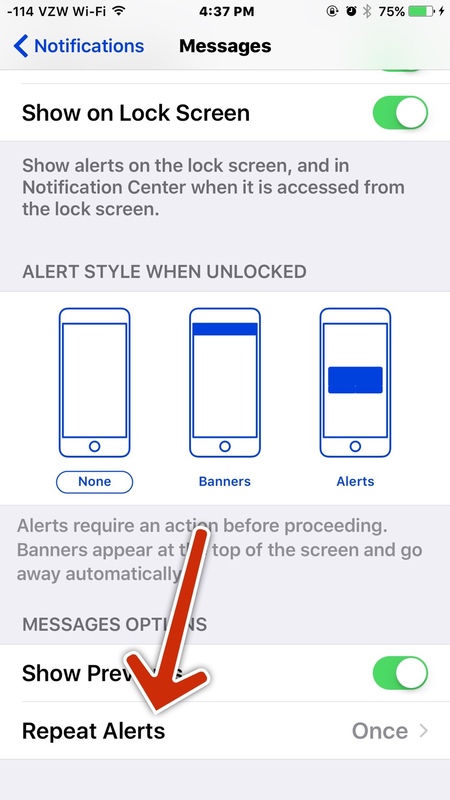 If you don't check the message when you get a text, or atleast unlock the phone, you get a second notification 2 minutes later. You set that in Settings.